As you know, A2B’s Obree has been nominated for a prestigious design award. The awards opened for voting on 26 March, and the first online head-to-head with a fellow nominee in the transportation category saw Obree receive 79% of the vote. Fantastic news! The final winner will be announced later in the year. The British Design Museum awards honour cutting-edge innovation and original talent from across the globe, focusing on emerging design trends. 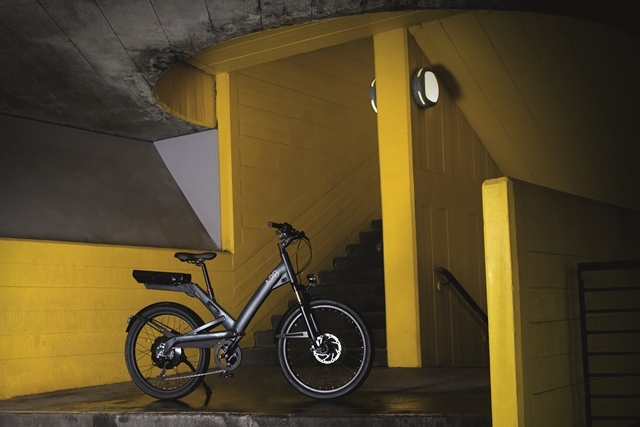 A2B’s Obree has been nominated in the transportation category – the link to the awards shows who we are up against (including a folding bike, but no battery – what use is that!). Winners will be announced later in the year. NOTE: scroll down to the bottom of the page to see our entry. There are a number of initiatives we are creating that you can share – but feel free to do your own too. Facebook – share our posts – like them, copy them to your own pages, boost them even! The online public win today is a great example.